From the back cover: “PRIME FARE! Ideas pour into the hopper of Harry Harrison’s imagination, transformed here for your reading enjoyment into ninteen varied and memorable science fiction stories. Ranging in background from way down south in the land of cotton (“Mute Milton”) to Sardi’s Topside (“The Pod”). A incorporating all manner of fanciful people and objects such as Professor Hakachinik (“Famous First Words”), and Venusian swamp-think (“The Finest Hunter in the World”), and some curious worms and chameleons (“If”). From the back cover: “THE POWER OF TIME. Rebuild Manhattan in the heart of Leicestershire? Enliven dull Utopia by summoning a demon lover? Change your rivals into animals? Do your own brain surgery? The whimsical and the perverse, the witty and the bored play the most dangerous games, face the most bizarre of consequences. Josephine Saxton’s short stories range in location from the Midlands to far stars and times, but all deal in an elegant taking of risks. From the back cover: “THERE WILL BE CHANGE. THE WORD CAN MOVE FROM MYTH TO MATERIAL. A dark and brutal vision for the future, this is not a tale for the faint of heart. To start: There will be love. The world was dead. Then it rose from under the earth, took form, came to us and demanded our attention. In the Valley of the Rocks, Nate is the storyteller, the voice and memory of the Group. Through the nights beyond women, William leads with youth and strength. Doctor Ben tends to their wounds in the dying days of man. Everyone has a role, even Uncle Ted, who spends so much time out in the woods. For what can man hope to achieve in a world without women? When the past is only grief how long should you hold on to it? 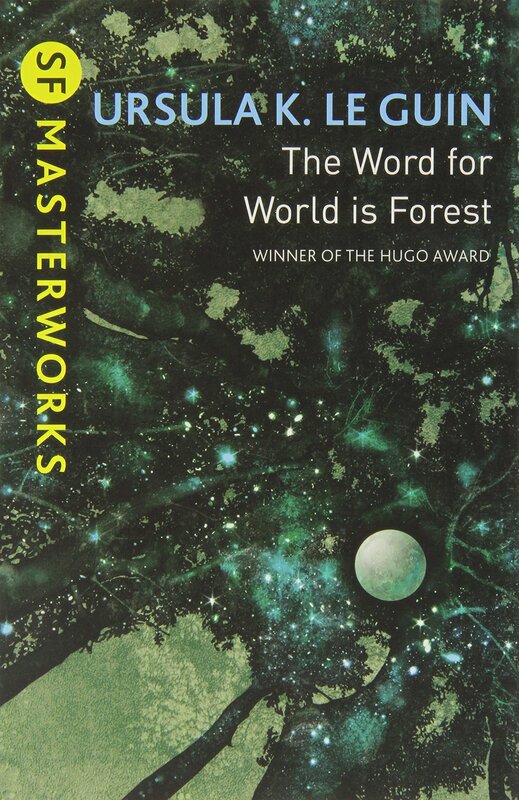 What secret can the forest offer to change it all? 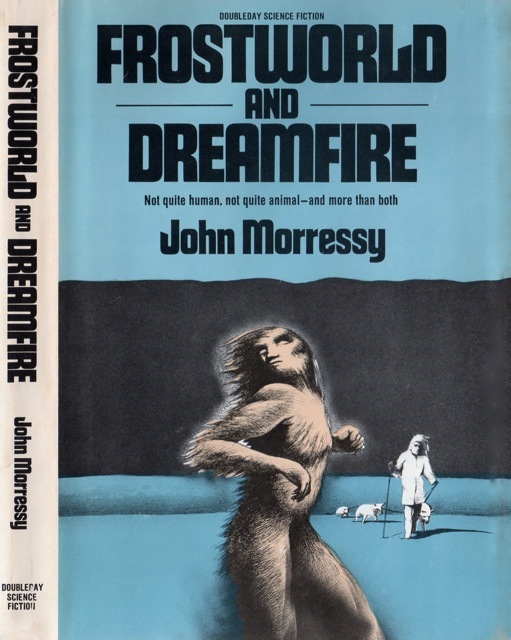 From the back cover: “In this, the fourth issue of the distinguished quarterly New Worlds, Michael Moorcock has brought together new works by some of the most exciting science fiction talents to be found on both sides of the Atlantic. 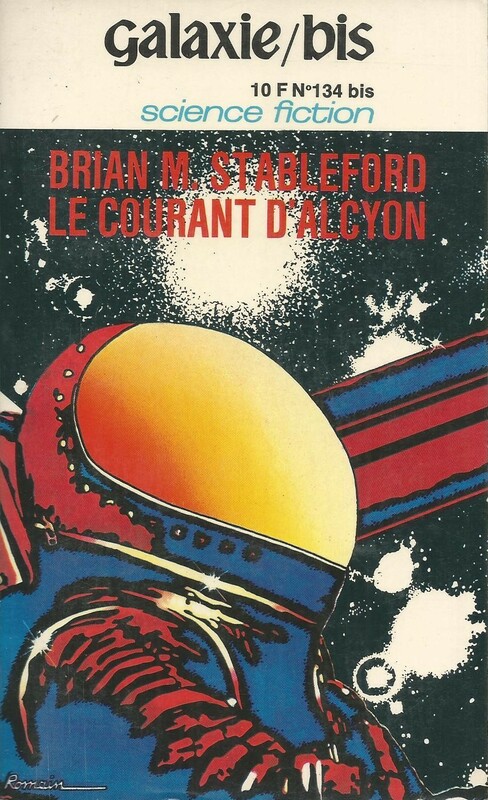 Stories and articles by: M. John Harrison, Alan Aumbry, Barrington Bayley, John T. Sladek, William A Woodrow, Keith Roberts, Thomas M. Disch, Charles Platt, Marek Obtulowicz. Harrison’s work is all over the place, some funny, some serious, some traditional adventure, some a merciless attack on adventure stories, and so on. 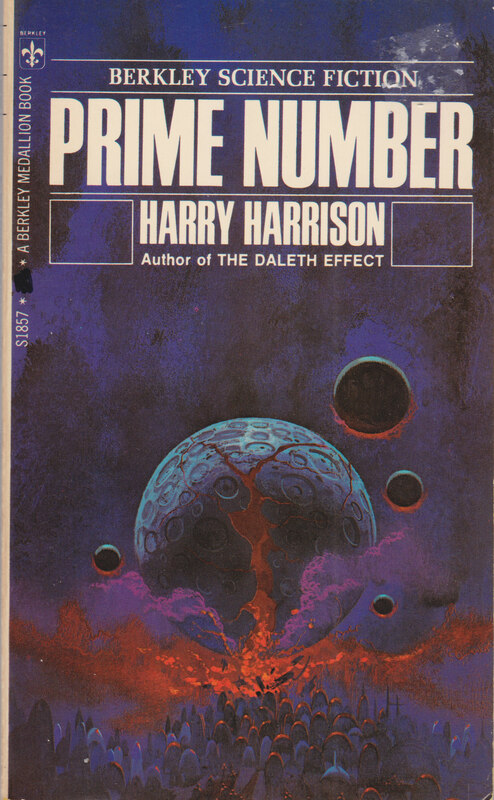 I’m curious to hear what the stories in Prime Number are like. But yes, I am strangely excited about this collection! I hope to find at least a few gems. I agree with Mporcius’s assessment that Harrison can be all over the place — some of his work I’ve really enjoyed, other stories did not impress me. But I think a collection is a good place to start, hopefully it will cover his full spectrum (or include more of his serious works). New Worlds Quarterly is on my to-collect list (arrgh! ), but I’d like to read/finish up the Orbit and Universe series that I already own so much of (double arrgh!). The Saxton intrigues me, ever since I read Ian’s review at SFM… as for The Beauty that’s been on my wish list for a while now, so I’m eager to hear your thoughts about it (even if you don’t post a review on your site). 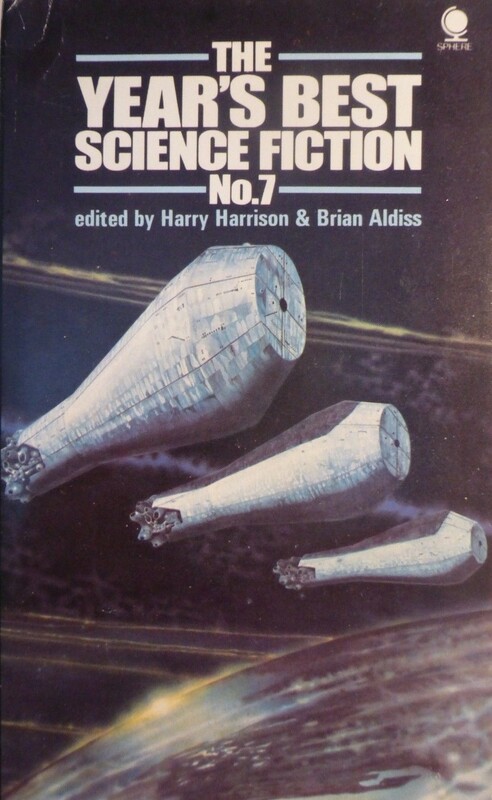 As I have so many books to read, one of the few I’ve picked up three or four times but never convinced myself to read is Harrison’s Captive Universe (1969) which is supposed to be one of his more mature novels. One reason is I suspect it will never match up to Michael Bishop’s brilliant take on Aztec-esque rituals and religion in Stolen Faces. I know, completely different aims…. I’ve been on a short story tear as of late — chugging through Orbits, New Worlds Anthos…. They are all so much fun to read! (even if the quality is low overall, there are bound to be new authors + hidden gems, much more frequently than reading lesser known novels). 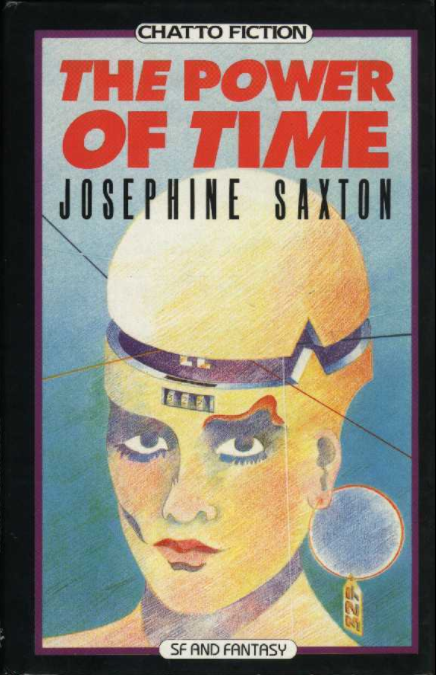 I’m very grateful to this blog for alerting me to Josephine Saxton – such a fantastic writer, I can’t believe I hadn’t heard of her before your write-up of Heiros Gamos… I suppose this is partly due to her being a female writer in a male-dominated field (same old story), but it also strikes me as strange that her work was published and anthologised in the US but much less so in her native UK… or at least during the “new wave” era when she should have been establishing her reputation. I wonder why. In any case, thanks for the heads up – I picked up this collection a while ago and this post is a nice reminder that I need to have a look at it! Dear RLM, thank you for your comment! And for the kind words! That is definitely the point of my site — to highlight lesser known authors, and chart the geographies of the genre that might be somewhat submerged (lame metaphor, I know..). Did you pick up a copy of The Heiros Gamos of Sam and An Smith? I should point out that the UK market was quite small in comparison to the US one — so, a lot of UK authors had more success over seas. Hi Joachim, I did pick up a copy of The HG of S&A Smith and absolutely loved it. Quite keen to chase up her 2nd and 3rd novels, the 2nd seems to be reasonably affordable, the 3rd slightly less so. 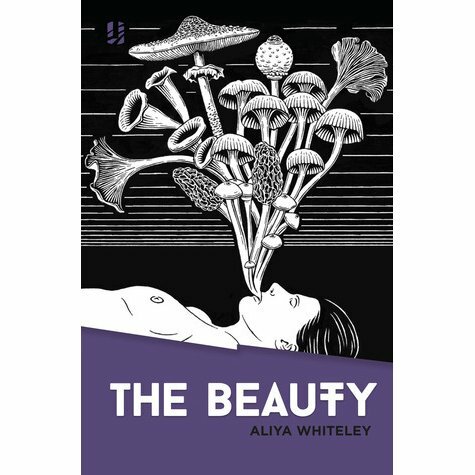 Appreciate your point about the US market being larger, just strikes me as odd that she wasn’t really published at all in the UK until – I think – this anthology? 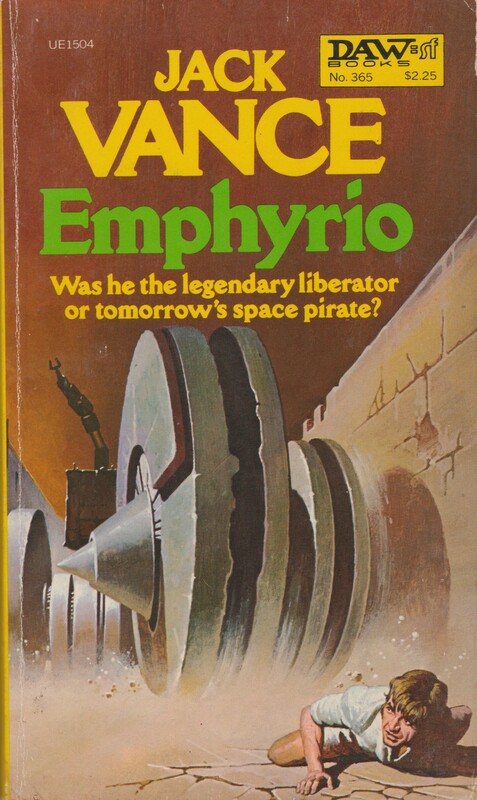 I would have thought her novels would have played very well in the market for strange and subversive SF provided by Panther Books or similar imprints. A number of her stories were featured in Science Fantasy magazine though. Hello RLM — I have a copy of Vector for Seven and plan on reading it soon. I took a quick glance at her bibliography (http://www.isfdb.org/cgi-bin/ea.cgi?1557). 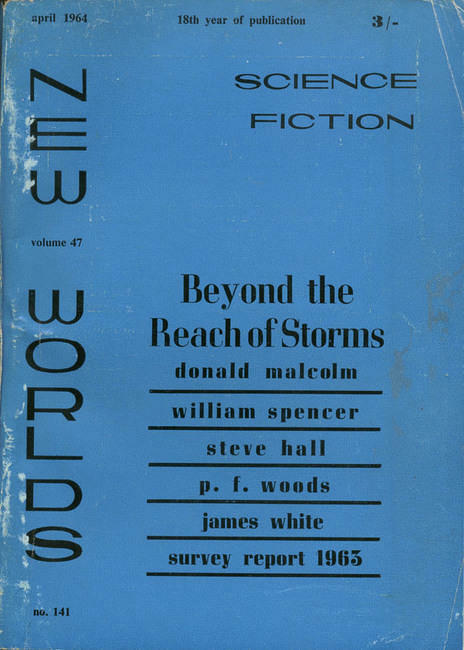 Her first story “The Wall” was first published in the November 1965 issue of Science Fantasy ed. Kyril Bonfiglioli which was a UK magazine (as you indicated). 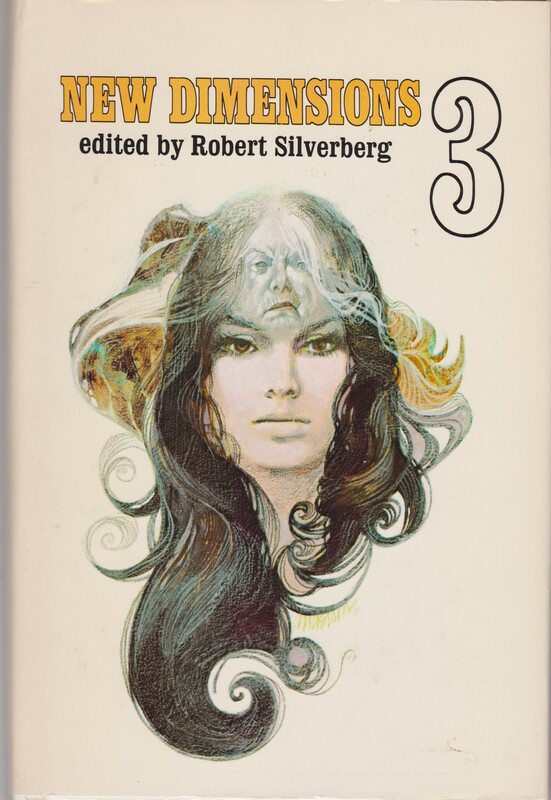 It appears that numerous of her short fiction titles appeared in some UK publications — for example Ne Déjà Vu Pas (1968) in the Panther volume The Space-Time Journal (variant title of England Swings SF), ed. Judith Merril. Although, they definitely were published more widely in the US. 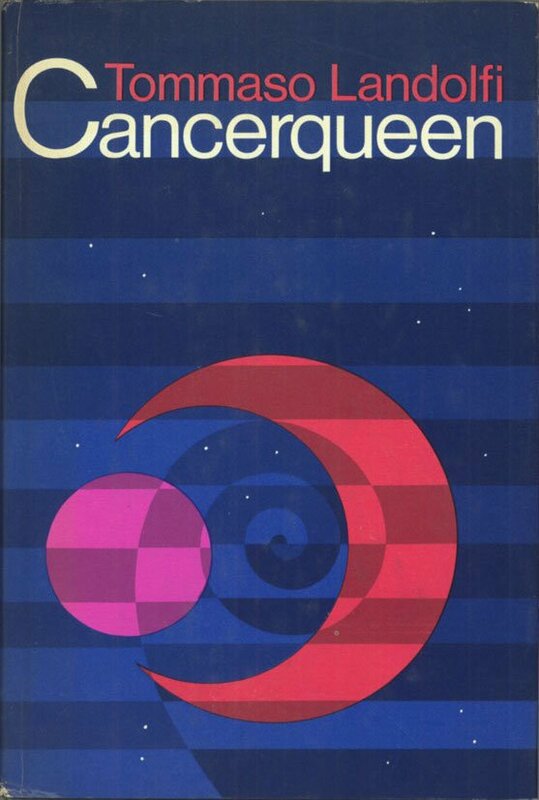 A lack of UK publication definitely shows up in her novels — Hieros Gamos was only published in the UK by Gateway / Orion in 2011 (same thing with Vector For Seven)… ridiculous. Those oval shapes in the foreground are a frequent motif for Lehr. I always wonder if there is some meaning to them. I like Tom’s interpretation — I love Lehr’s use of shapes, and they clutter together like human forms…. 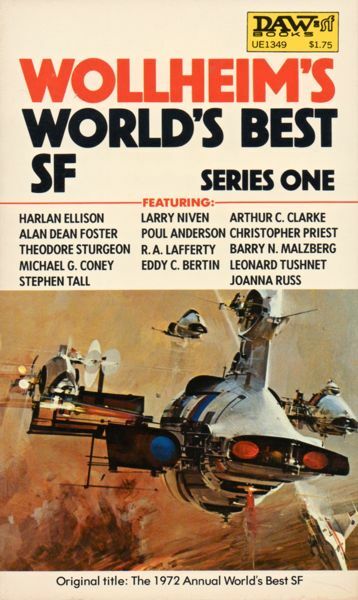 I’m definitely going to have to track down a copy of that Harry Harrison book. 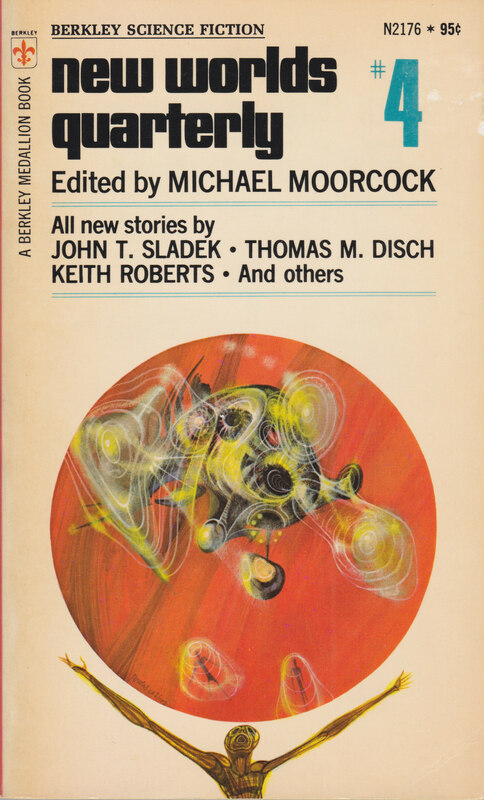 I enjoy his work, and love Paul Lehr’s covers. Do you enjoy Harrison’s short fiction? There’s definitely a reason I wanted to scan the Lehr cover in at high resolution! I’ve read so little of it that I’m having a hard time remembering what my opinion on his short fiction is. 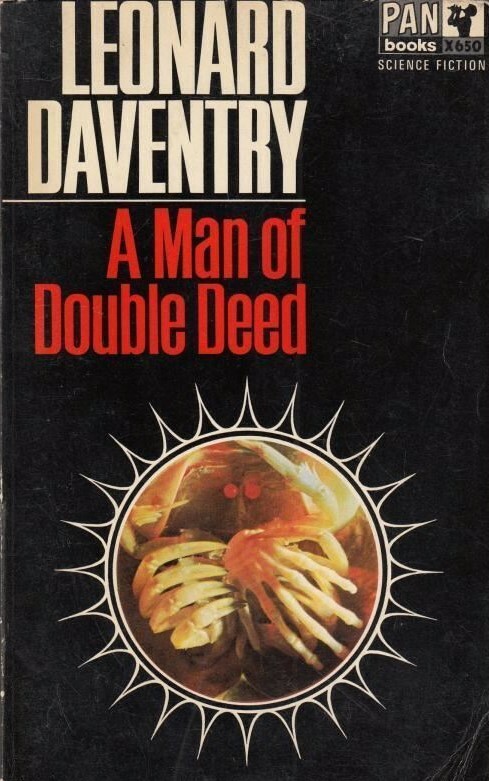 I obviously enjoy what I’ve read of his novels (the SSR series, Deathworld, and the two Planet novels), and I know I’ve read some of his short work, but it has been a LONG time ago. Harry Harrison CAN be a bit inconsistent, in terms of quality and style, as some of you state. However, I thought Prime Number (which I happened to read about 1 month ago) was one of his best collections; it includes 4 or 5 brilliant, mature, highly original shorts, quite a few good/medium quality, fun reads, and, as usual with such collections, a few really awful duds, unfortunately. But, overall, it is excellent and well worth it. 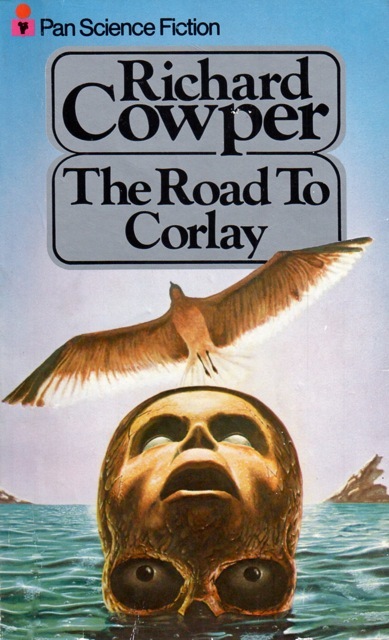 Do you have a favorite novel of his? Preferably from the 60s/70s. Have you read Captive Universe? I look forward to the collection.